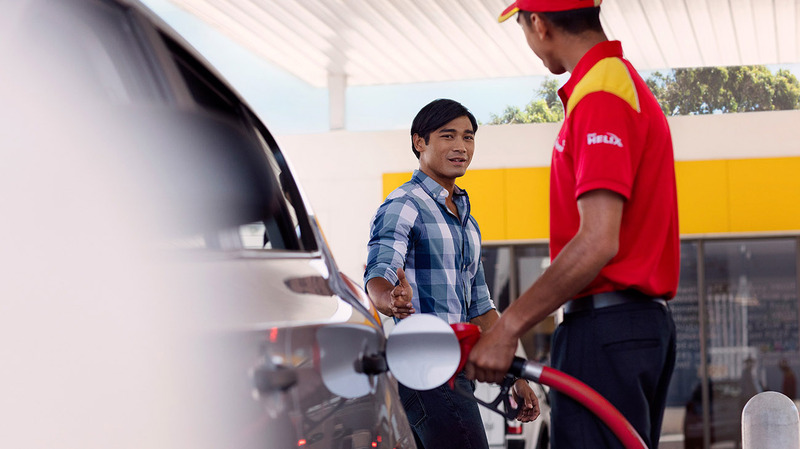 By helping to keep it clean – Engine oils like Shell Helix help prevent sludge and other deposits from hindering engine operation, safely holding onto these materials until your next oil change. By reducing friction and wear - Engine oils like Shell Helix reduce friction, to improve fuel economy, they also protect critical engine surfaces from wear during engine operation. By removing heat - Shell Helix oils carry heat away from hot areas, such as around the piston rings where temperatures can reach 320°C, and redistribute it around the engine. By preventing corrosion and rust - Shell Helix oils are specially formulated to help prevent rust and corrosion that damage engine parts and shorten engine life.